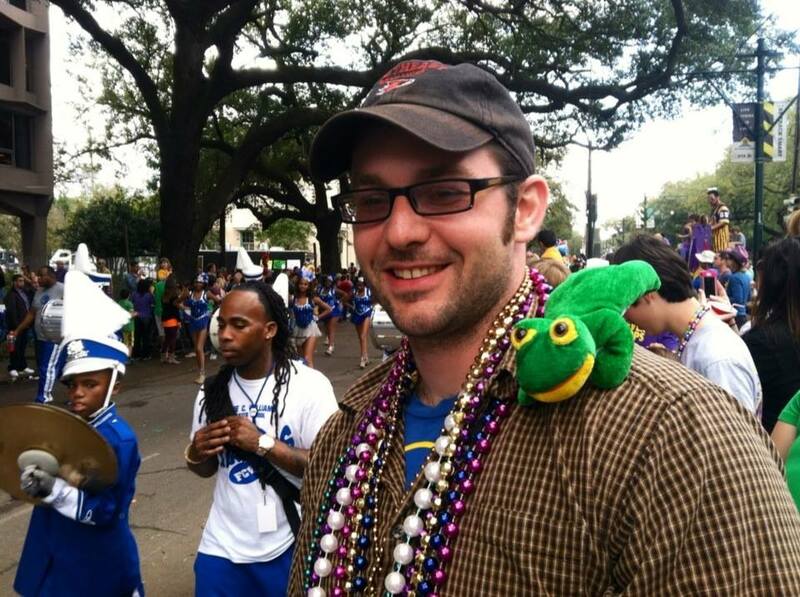 Dr. Dustin S. Siegel is an Assistant Professor in the Department of Biology at Southeast Missouri State University. He received his Masters in Biology from Southeastern Louisiana University and his PhD in Biology from Saint Louis University. Dustin is here with us today to tell us about his journey through life and science. Dr. Siegel has extensive experience in research on the reproductive biology of amphibians and reptiles. Such research includes primarily urogenital morphology of salamanders and squamates, but also includes projects on sperm morphology/physiology, morphology of secondary sexual characteristics, evolution of reproductive cycles, and the odd morphological inquiry into fishes. Dustin was mentored by renowned herpetologists Robert D. Aldridge and David M. Sever during his career as a graduate student. Dustin lives in Cape Girardeau Missouri with his significant other Julie Wiese and her cat Humphrey. In his free time, Dustin enjoys photography, hiking, biking, fishing, working on Jeeps, softball, playing with pups, and watching football and baseball.